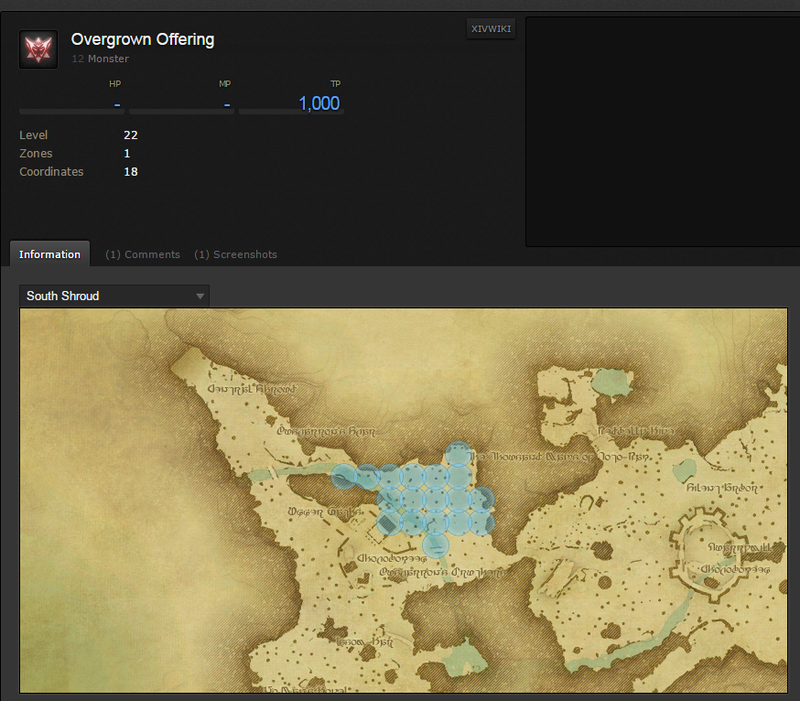 ARC hunting log rank 3, Overgrown Offering is listed as being in East Shroud - Nine Ives. Should be South Shroud - Upper Paths. 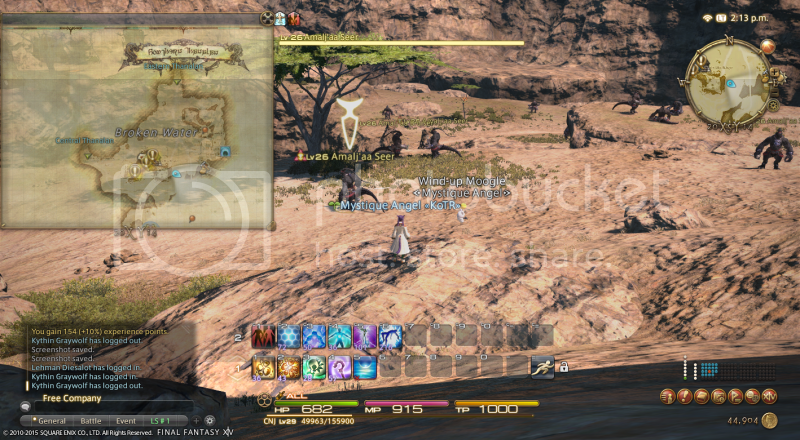 Pugilist Rank 4 lvl 35 Basalt Golem: the map description says Central Shroud - Sorrel Haven, which is incorrect. 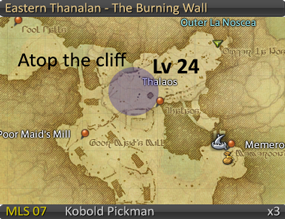 The map itself is correct, of Outer La Noscea - The Long Climb. Rogue Rank 1 ROG 05 - Pugil is listed as Lower La Noscea - Cedarwood but should be Middle La Noscea - Zephyr Drift. The image is right. Page created in 0.174 seconds with 34 queries.